Home / Win Passes to see THE PRODIGY! Click below for your chance to win a pair of tickets to the advance screening of THE PRODIGY on Wednesday, February 6 at 7:30PM at the AMC John R.
NO PURCHASED NECESSARY. SEATING IS FIRST COME, FIRST SERVED. SCREENING IS OVERBOOKED TO ENSURE CAPACITY. THE PRODIGY is in theaters February 8, 2019! 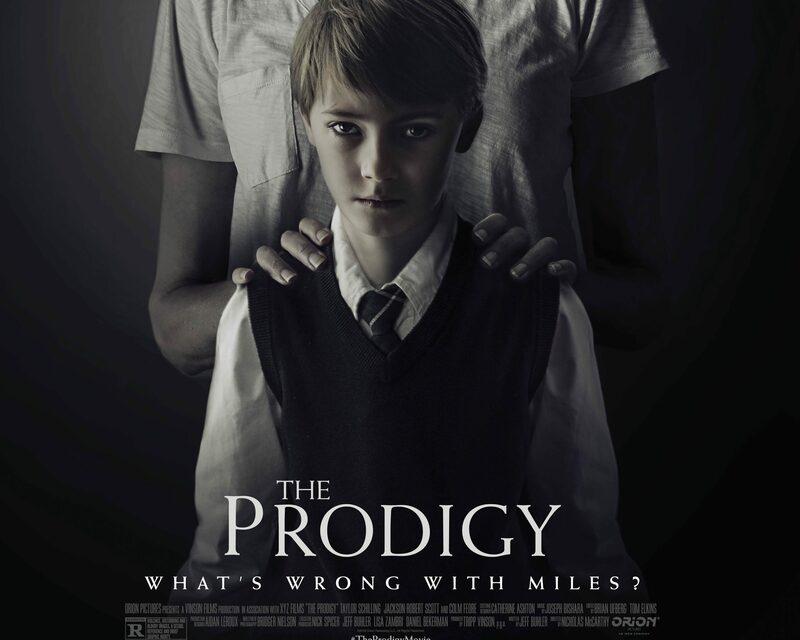 Synopsis: In her much-anticipated foray into the horror-thriller genre, Golden Globe and Emmy nominee Taylor Schilling stars in THE PRODIGY as Sarah, a mother whose young son Miles’ disturbing behavior signals that an evil, possibly supernatural force has overtaken him. Fearing for her family’s safety, Sarah must grapple with her maternal instinct to love and protect Miles in favor of investigating what – or who – is causing his dark turn. She is forced to look for answers in the past, taking the audience on a wild ride; one where the line between perception and reality remains blurry.